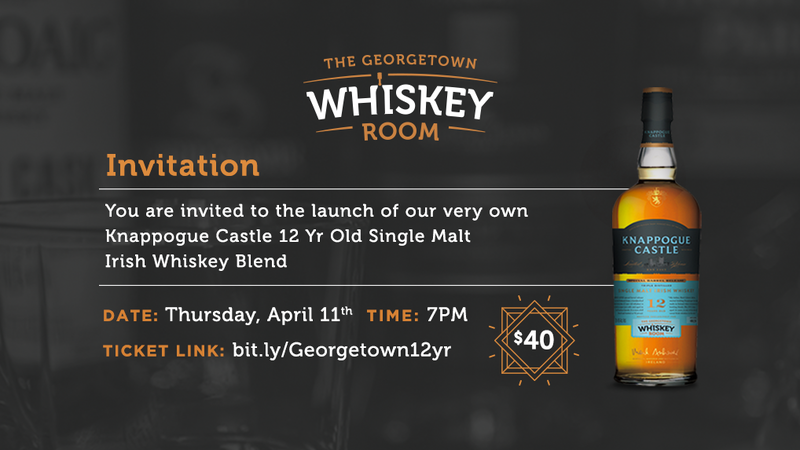 The Georgetown Whiskey Room launches it’s very own 12yr Knappogue Castle Irish Whiskey Blend. We have teamed up with Knappogue Castle Irish Whiskey to release our very own 12 year old Irish whiskey single malt blend. This exclusive barrel is our own blend and will be available only in our Whiskey Room. The first 36 bottles will be arriving on April 11th for our official launch party with Knappogue Castle Ambassador Jon Dubin. Enjoy a night of light bites, signature Knappogue Castle cocktails on arrival, a history of Irish Whiskey with Jon Dubin, tastings of Knappogue Castle 12 year, 14 year and 16 year along with our exclusive Georgetown Whiskey Room blend. Tickets are $40 and places are limited. 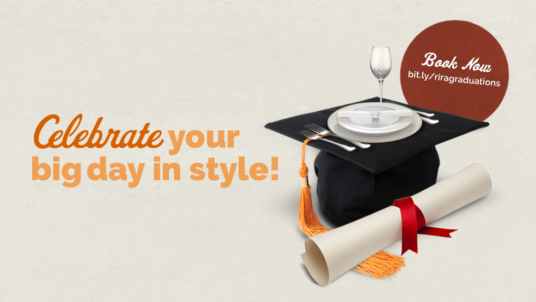 To purchase your ticket click here!